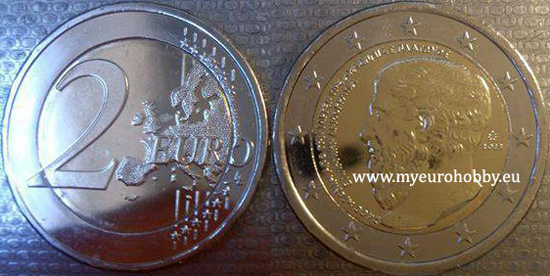 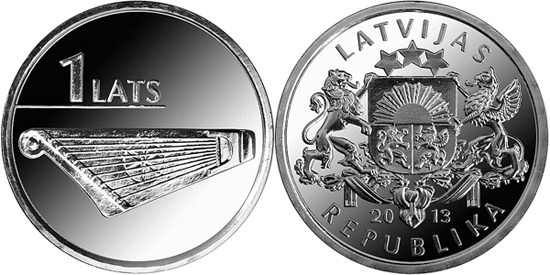 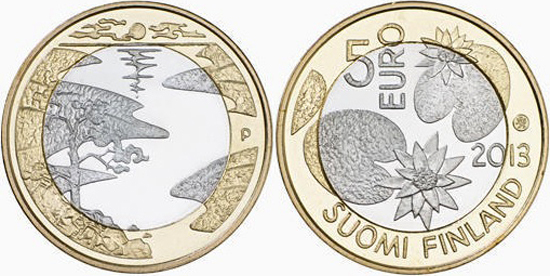 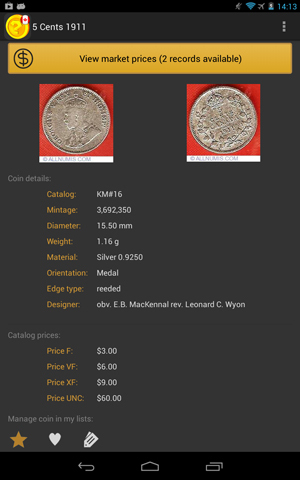 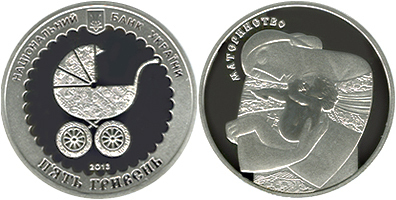 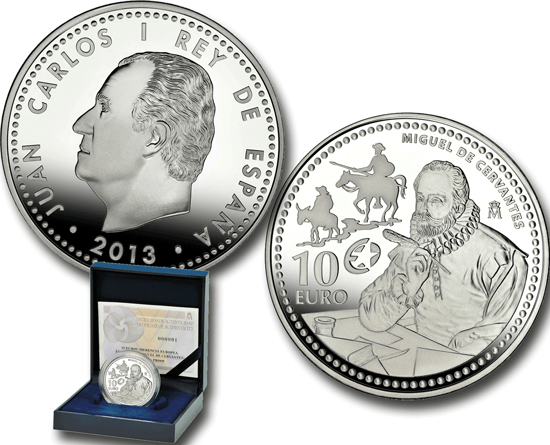 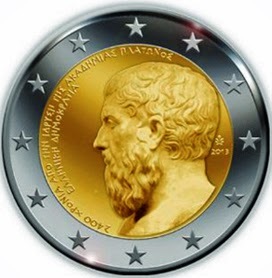 "Cities of military glory: Pskov"
"European writers and poets series: Sándor Weöres"
"European writers and poets series: Miguel de Cervantes"
These new coins are already circulating in Singapore, since 26th june 2013. 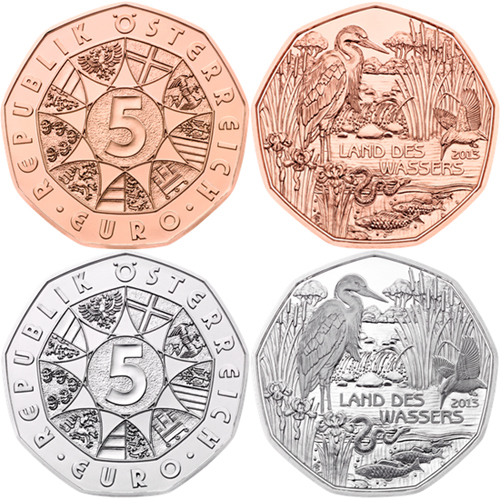 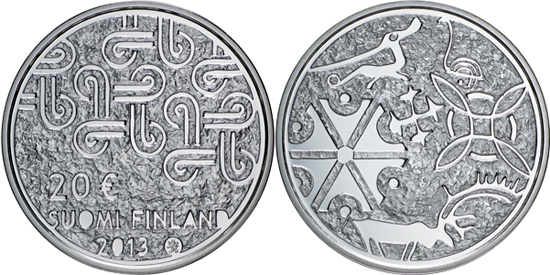 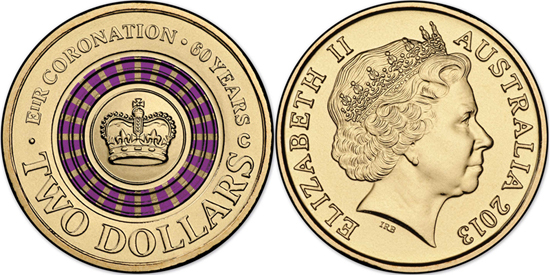 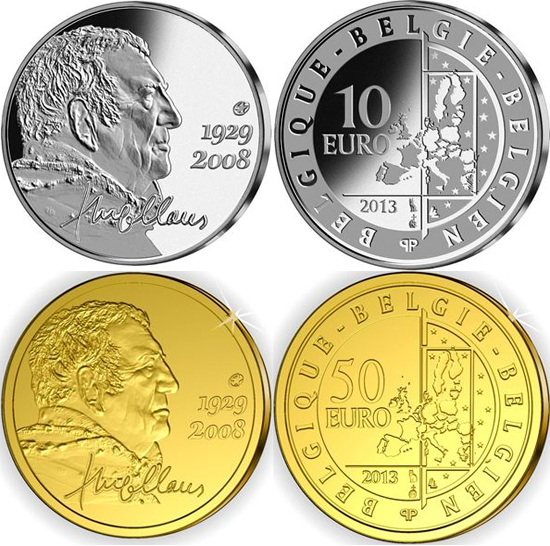 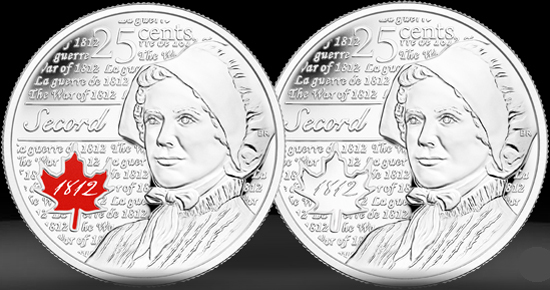 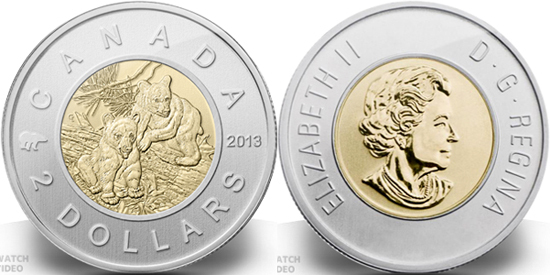 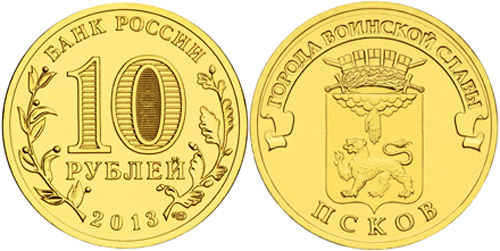 This third series of coins feature images of national icons and landmarks, replacing the floral designs of current coins. 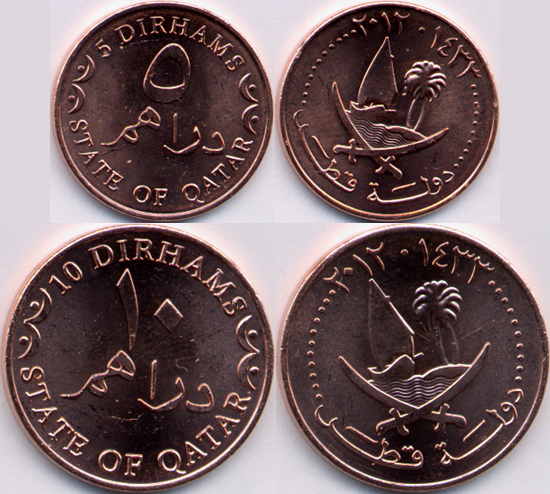 The new set also has enhanced security features such as electro magnets so they can be differentiated from fakes and foreign coins. 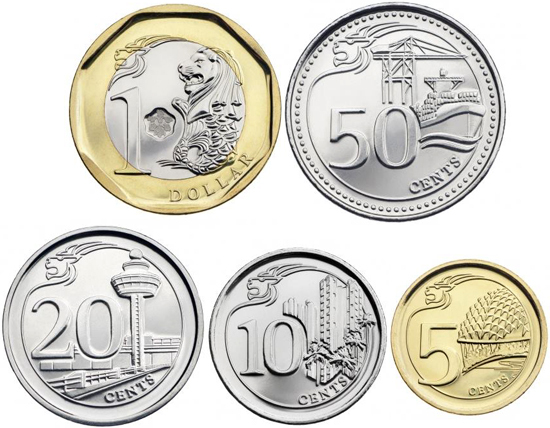 The designs are the work of Fabian Lim, a Singaporean designer. 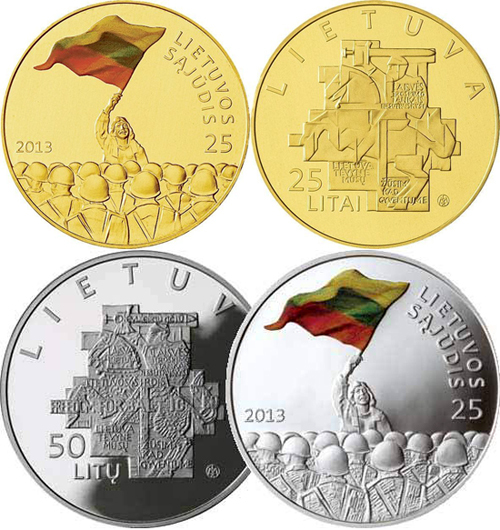 "Lithuania's Presidency of the Council of the European Union"
Other countries to follow. 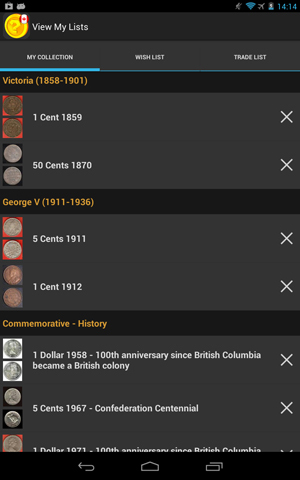 Until now, we have apps for Canada, Denmark, Romania and Hungary. 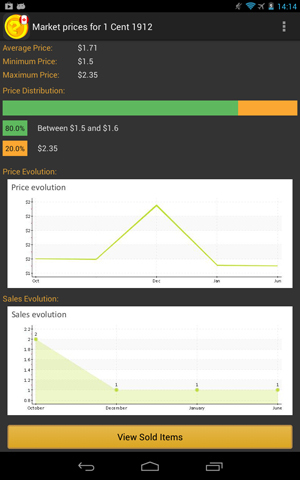 We would be glad to receive feedback from you so we can develop the app to be better for us, the collectors. 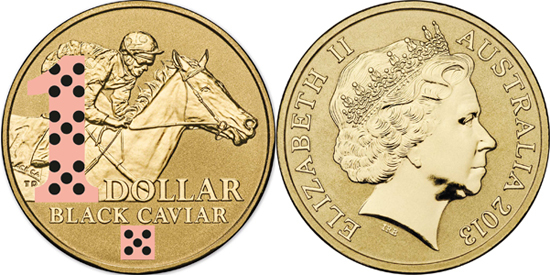 "150th anniversary of the birth of Motilal Nehru"
This coin commemorates the outstanding career of one of history's most successful race horses. 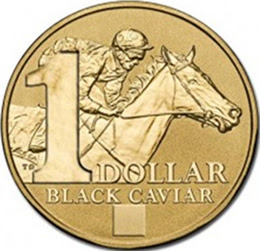 With an astonishing record of starts and wins in both Australia and England since her debut, Black Caviar has become popularly known as one of the greatest sprinters in the world of thoroughbred racing. 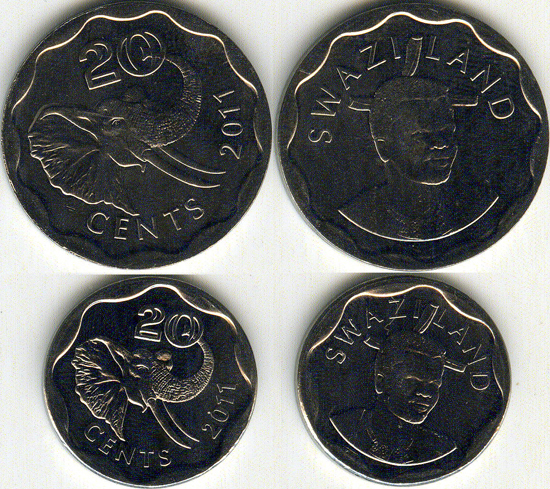 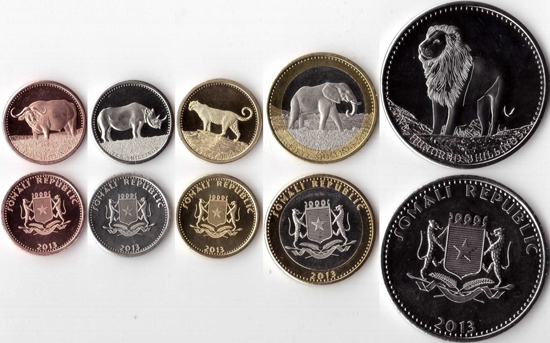 It seems there were problems with parking machines, where the last Swaziland 20 cents 2011 fitted and was used instead of same size older and higher denomination coins. 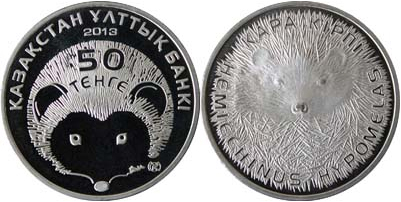 Consequence was a new strike of this denomination in same metal, but considerably smaller size, also from South African Mint, also with date 2011. 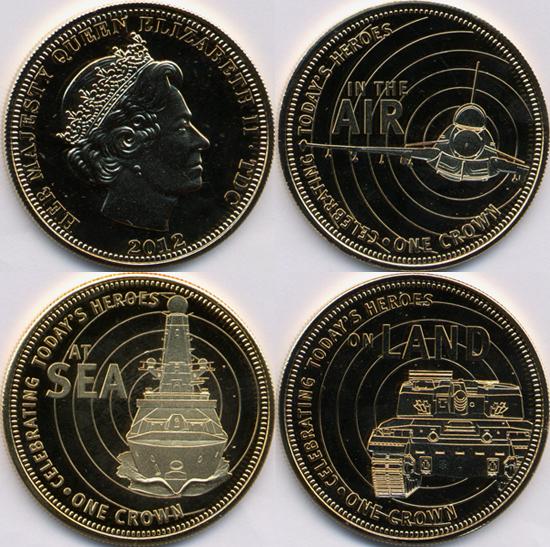 "Celebrating Today's Heroes: Air, Sea and Land"
"Cape Verde joining the World Trade Organization"
To honour the 60th anniversary of this momentous event that began one of the longest reigns in British history, the Royal Australian Mint has released a commemorative $2 colour printed 'C' mintmark uncirculated coin with the same design as the circulating coin. 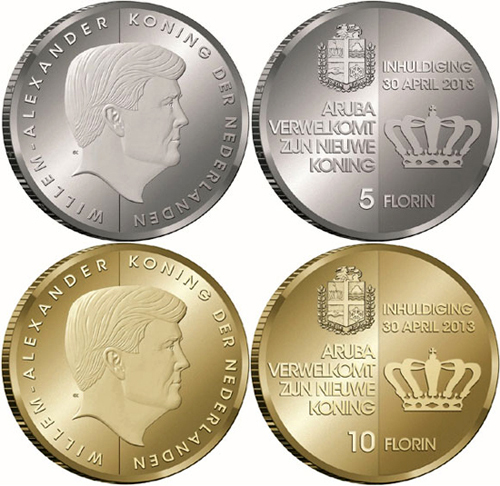 "100 years of the Bucharest Academy of Economic Studies"
The Commonwealth Mint, under their contract until 2016 to mint coins for Somalia (signed with the Transitional Federal Governtment of Somalia, and with the approval of the Central bank of Somalia), has released this Non Circulating Legal Tender (NCLT) set. 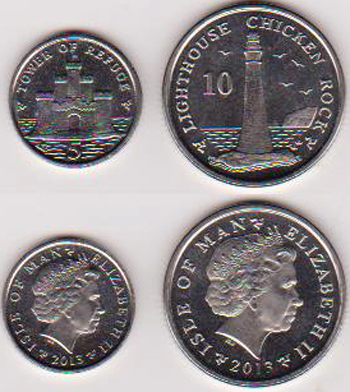 The Falkland Islands, a group of islands in the south Atlantic, is an Overseas Territory of the United Kingdom which has its own constitution, its own government and its own local laws. 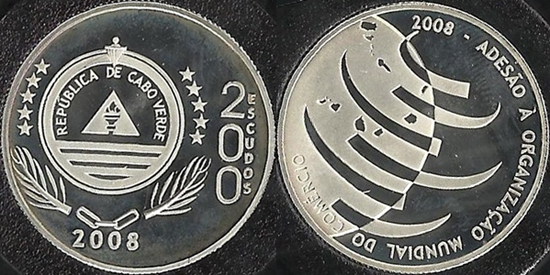 In view of recent calls by the Government of Argentina for negotiations over the Islands' sovereignty, last year the Falkland Islands Government announced its intention to hold a Referendum in order to enable Falkland Islanders to express their views on the political status of the Falkland Islands in an effort to eliminate any possible doubt about their wishes. 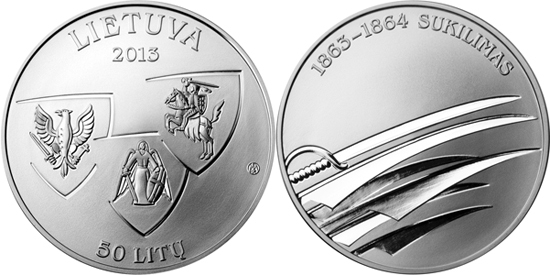 "Polish Football Clubs: Warta Poznan"
"2,400th Anniversary of the Founding of Plato's Academy"
"25th anniversary of the establishment of the Lithuanian Sajudis (Reform Movement)"
"150th Anniversary of the 1863–1864 Uprising"